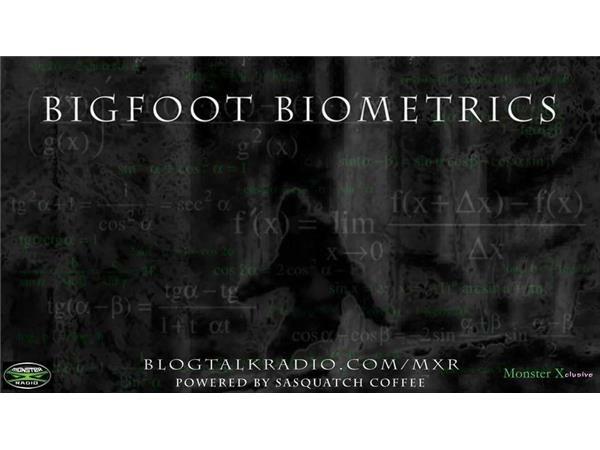 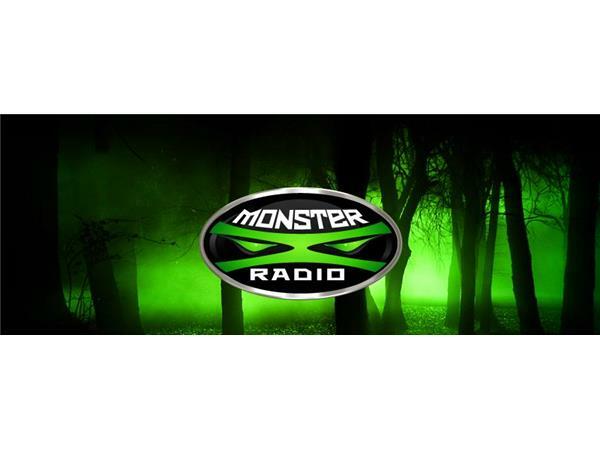 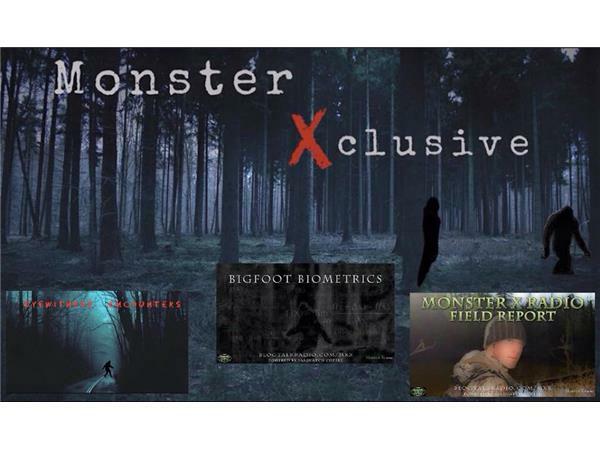 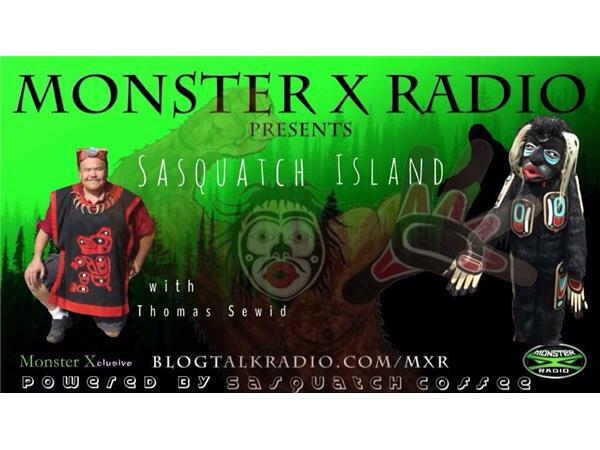 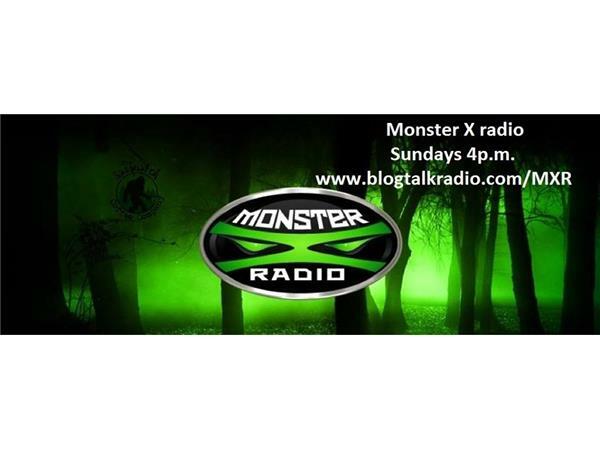 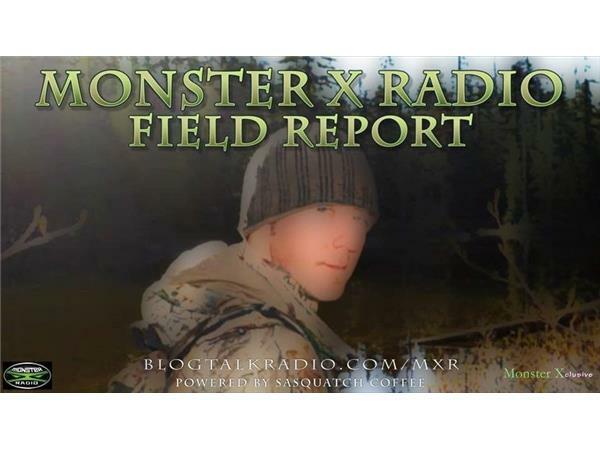 Join Monster X Radio hosts Gunnar Monson, Shane Corson, Julie Rench and our newest host: Thomas Sewid of Sasquatch Island as we introduce our new membership-Monster Xclusive! 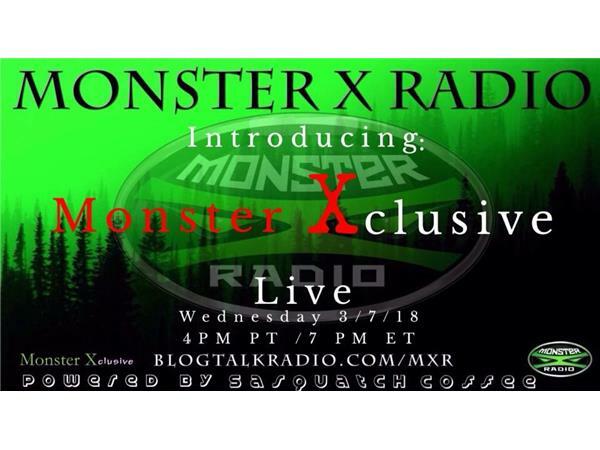 We'll be sharing what Monster Xclusive is and what members will receive. 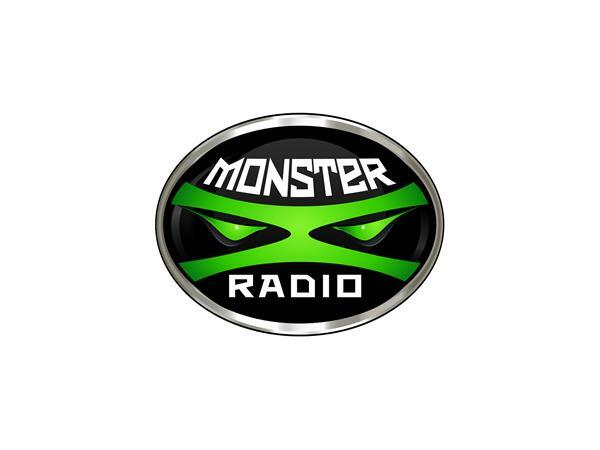 Monster Xclusive will open on April 1st (no foolin') and will provide a much more extensive, multi-media experience than simply a podcast. 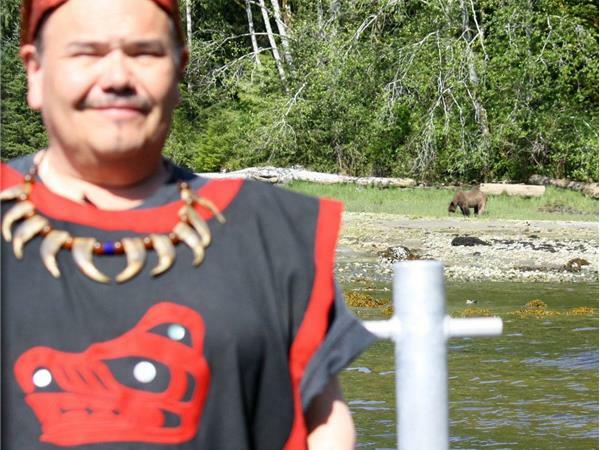 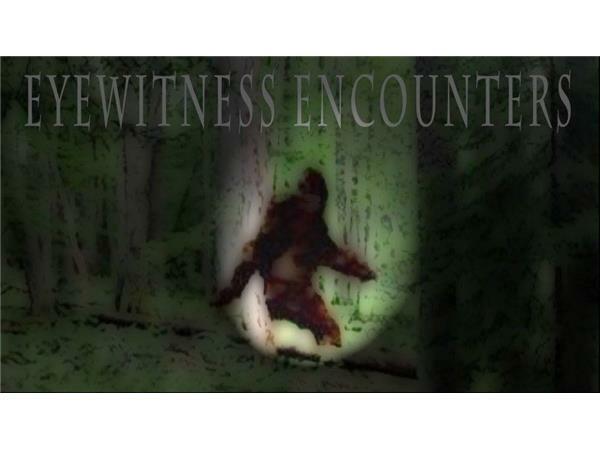 Of course the main focus will continue to be the search for scientific evidence of the mysterious creature known as Bigfoot.